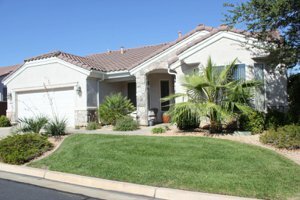 Sellers in St George, Utah have been enjoying a firm “sellers market” for quite some time, but is there a shake up on the horizon? Housing trends across the board have been signaling a slowdown or softening of the real estate market. Today, we can begin to see this, here in Southern Utah. These are similar trends as those we witnessed around 2007, when the housing market began to tumble. Take a look at this past 2 years graphic. If you’re considering moving to St George, Utah a common question among buyers is “what is the best school in St George?”. For families with school-aged children, schools are critical. There are school rating websites available, such as "Great Schools School Rating St George" and some buyers make decisions specifically based on these ratings. The purpose of this article is not to tell you “which school in St George is the best” but more of an informational guide to the different schools around the area. We have lived out here since 2006, and we have school-aged children. I’ve personally been involved with (and children enrolled in) several schools around the area (private, charter, and public) so I do feel like I can speak from experience. 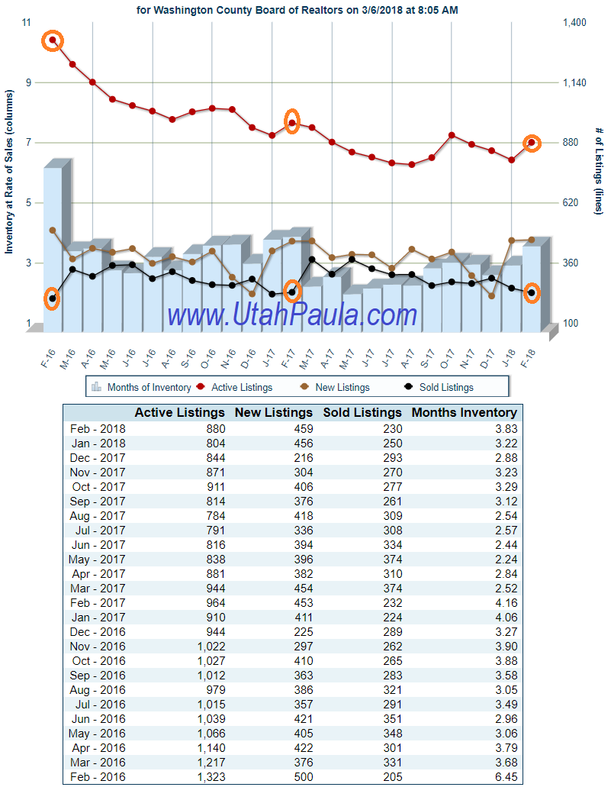 Our St George Utah real estate market is already half way through the year. We’ve had some rather hot, dry, and even humid conditions to contend with this year. While July (and August) is typically among the warmest of our desert months, it did seem to start a little sooner this year. Combined with the monsoons bringing (much needed) rain, monsoons also add to the humidity which we are not accustomed to experiencing in this usually dry climate. No complaints however, it’s a small price to pay to live in such a beautiful piece of the country. The real estate market continues to stay hot, and the summer heat only seem to add some sizzle to the market. If you’re looking for a fantastic home in Sunriver, you don’t want to miss this new listing. The owners had this home custom built with every detail well planned. As you enter the home, you’ll instantly notice the beautiful wood floors and cabinetry, the attention to detail throughout the home is neutral, yet sophisticated. This is a modified Transitions floor plan, which was enlarged from the original floor plan giving this a generously sized greatroom and an already larger master bedroom. This modification makes it very comparable to the popular Aspirations (or Windsong) floor plan….only better! Why is this plan better? Because the master is a split floor plan, so the owners bedroom is located on the opposite side of the home from the guest and office (or den). The walk-in closet is much larger, and there is a dedicated laundry room (no passing through the laundry room to get to the garage). Speaking of garage, you will appreciate the spacious 3 car garage. There is a whole-house humidifier as well as an instant hot water loop, upgraded (high efficiency) A/C (heatpump), water softener, and reverse osmosis. Summer in St George is in full swing, and the only thing hotter is our St George Utah real estate housing market. Inventory remains low and sales are high, which contributes to this aggressive and fast paced real estate market. Here is a quick snapshot (photo below) illustrating the past two years, this graph offers insight and I’ll further analyze the status below. Also, if you’re interested in more specific statistics or reports I’ve missed, please offer your input—contact Paula Smith with RealtyPath directly and let me answer your questions. Welcome March! The Parade of Homes is now behind us and Spring is rapidly approaching, although with the strange weather pattern we seem to be having (70’s one week and 50’s and even some snow the next week) our trees and flowers, like the rest of us, are confused. Do we put away our sweaters or not? 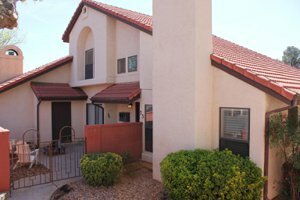 So back to the St George real estate housing market report, lets look at what has been going on for the first couple of months of 2018. 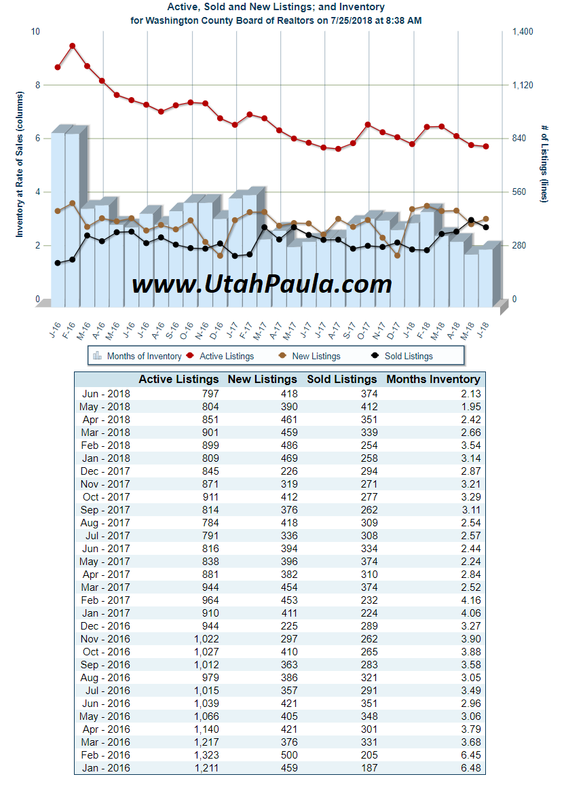 As of today (March 6th, 2018) we will look at the greater St George area, residential real estate. In a nutshell…inventory is up…sales are down. Don’t panic! There isn’t anything to worry about, and nothing unusual as much of the country is experiencing similar trends. 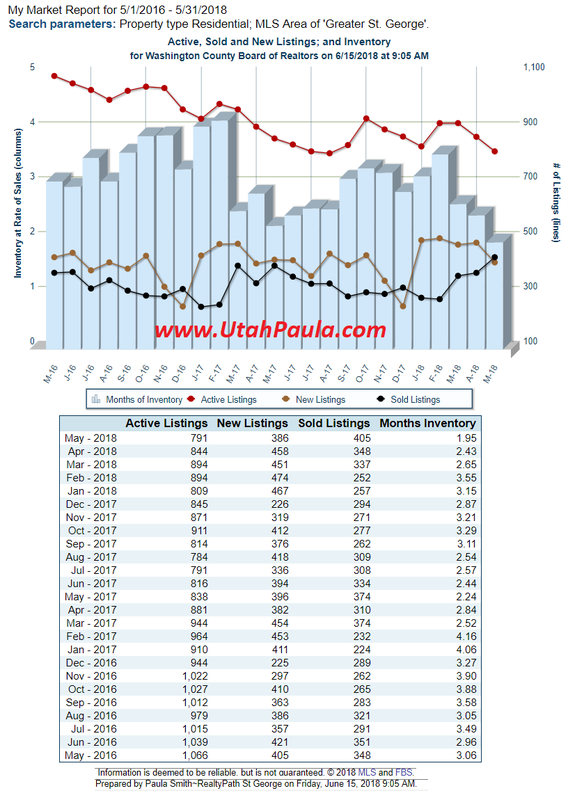 Focusing on St George specifically…our inventory spike is a relatively natural occurrence for the Parade of Homes season, and compared to the previous couple of years, we are still VERY low in inventory, so an inventory spike is welcomed, for sure. Sales being a little lower isn’t unusual either, sales typically spike in March and then a soft reset for April.